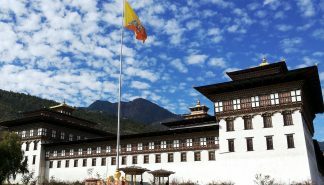 On each day of the tour, a unique day hike is planned that features different aspects of Bhutan. The hike to Wangditse Gompa offers incredible views of the Samtenling Palace and Tashichho Dzong. 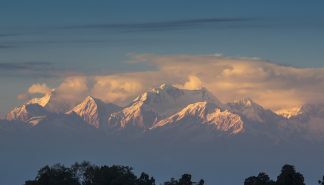 On the hike to the Lungchutse Monastery, hikers pass through rhododendron forests and on mountain ridges with colorful prayer flags and breathtaking views of the Himalayas. 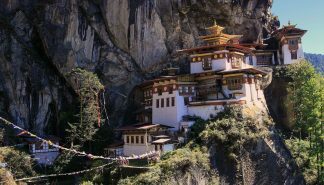 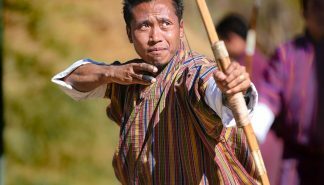 If you want to experience the Himalayas, Bhutanese culture, and go on hikes but have limited time, this trip is perfect for you. 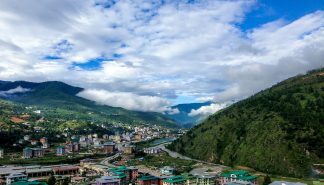 Day 1: Arrive and go sightseeing in Paro. 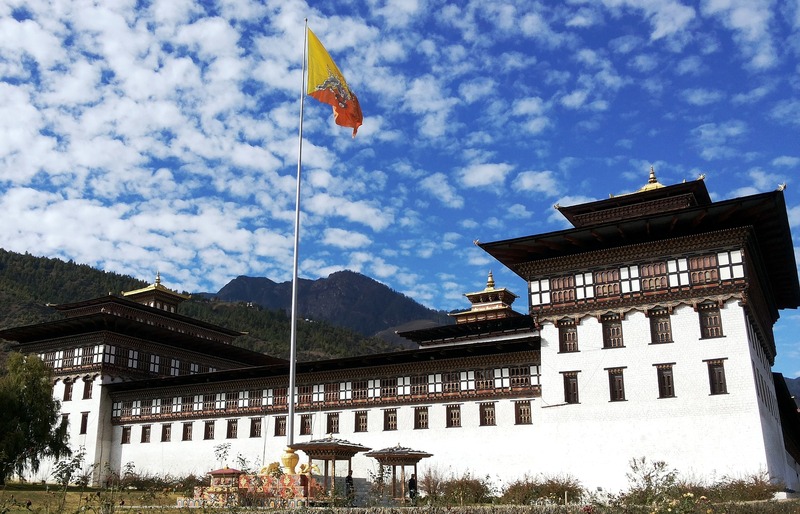 Day 6: Conclude the trip in Paro.